Forget the cocaine and $1,500,000,000 fortune he has amassed. Forget the little boys he molested at his orphanage. Remember those he killed!! !Sylvio Claude, Mireille Durocher-Bertin, Doctor Roger Lafontant, Father Jean-Marie Vincent, Antoine Izmery, Pastor Florvil, Pere Ti Jean, Guy Malary, Amiot Meteyer and hundreds more! Aristide must be judged for what he is and it is time for the nation, all Haitians, to stand behind the Justice system to ensure that Justice is done. Justice has been purchased too often in our past. 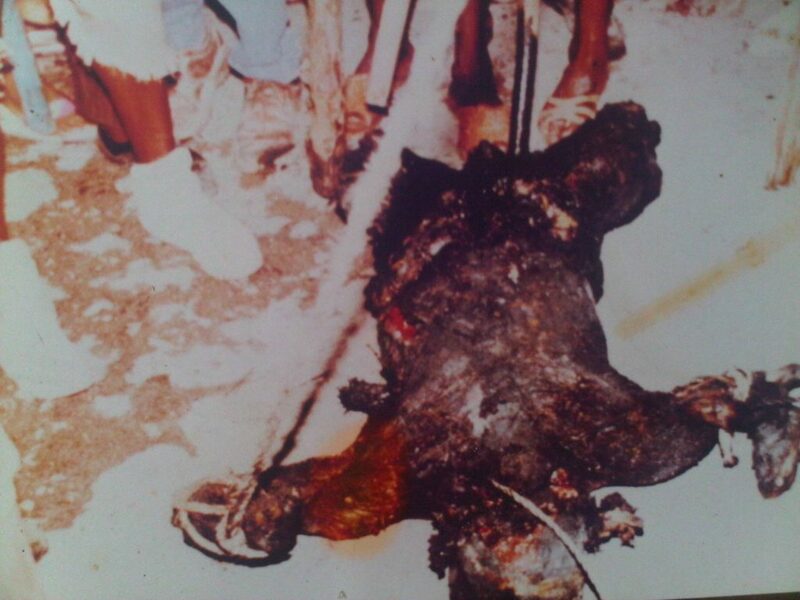 French also want to extradite Aristide and have pressed for this. Americans have dossier from Patrick Joseph regarding the entire TELECO crime, with Aristide’s signature all over the place. Many Americans – possibly including Clinton – will share jail space with Aristide. Aristide killed Joseph’s father and will now pay for this. 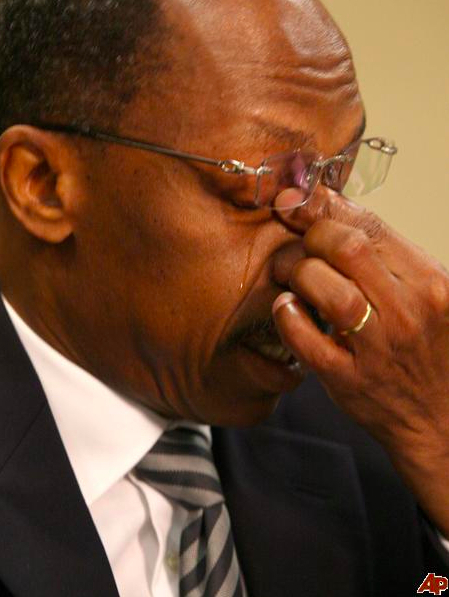 Aristide must pay for his crimes – NOW!! JUSTICE HAS BEEN DENIED FOR TOO LONG. MASSIVE THEFT OF AID FUNDING? I am presently in Washington and had lunch with some old associates in the State Department, involved with Haiti. One is on the Haiti Desk. 1. The present American ambassador will be withdrawn and replaced with someone who is not intimately involved with the First Lady – Sophia Martelly. Seems as though they worked together years ago, when they were both employed by USAID. 2. The Americans seem to be sick and tired of the few Senators/Deputies who are holding up everything in Haiti. Watch for some surprising action from the Americans. 3. There may be some very interesting arrests over the next short period. Aristide is one focus, but others should look over their shoulders. 4. Some, with visas, could be detained next visit to the States. For example, during the recent Martelly/Lamothe show in Miami, some suggest a rogue DEA agent almost arrested Minister of Justice Sanon for some real or imagined problems. 5, The State Department really didn’t expect elections this fall, but expected a more concrete suggestion for Martelly plans for elections in 2015. Jean Henry Ceant should stay in Haiti for some periods of time. For over five years, I’ve been mentioning this on this publication as long is “SLICK WILLY Bill Clinton” is the overseer or General Governor of the Republic of Haiti, Haiti is in deep “poo poo” facts are facts the results speaks for themselves. Haiti is a systematic mess thanks to Bill Clinton THE GOVERNOR of Haiti.